Born on the 1st of February 1887, Alfred was the third son of customs officer Frederick Ratcliffe and his wife, Florence. 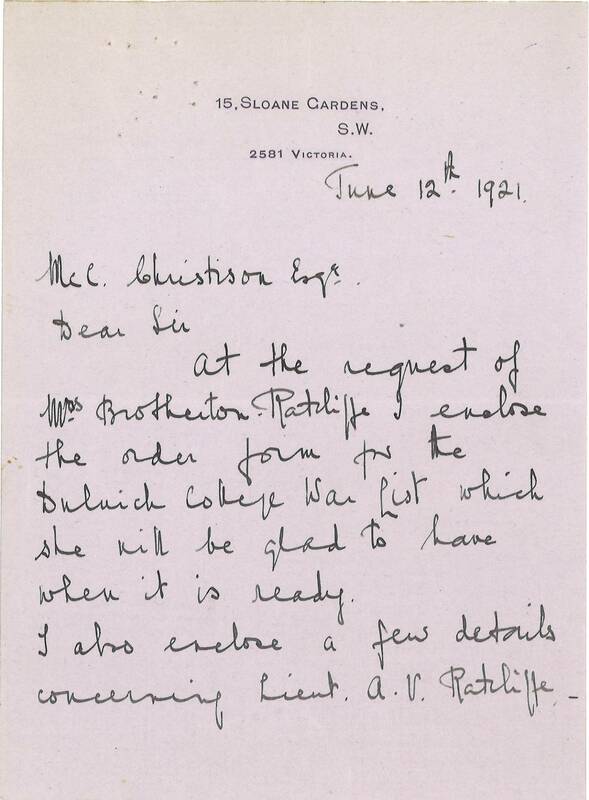 He came to Dulwich at the beginning of 1903 and left in the summer of 1907 from the Science Remove. 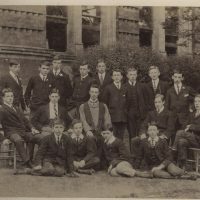 During his time at the College he was a boarder in the Orchard and in his final year, 1907, he was also a member of the Gymnastics VI. 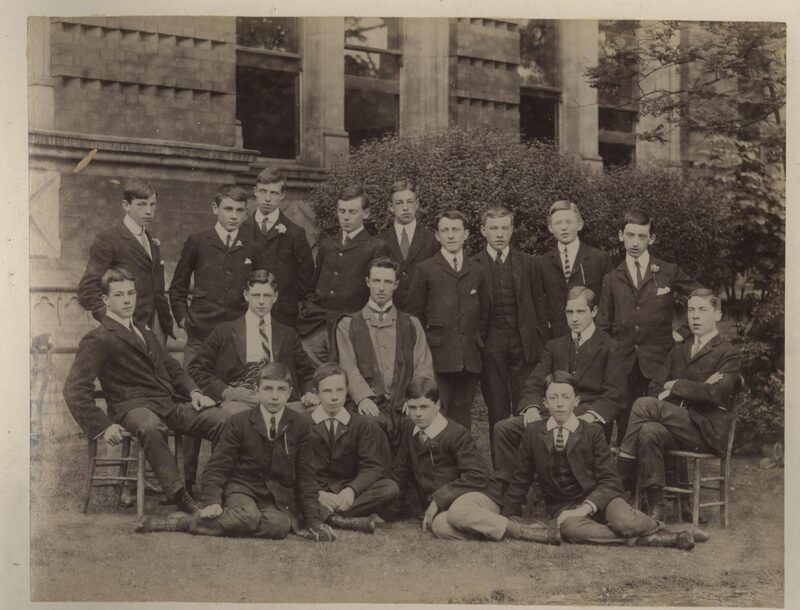 After leaving he took up a place at Sidney Sussex College, Cambridge, studying law. 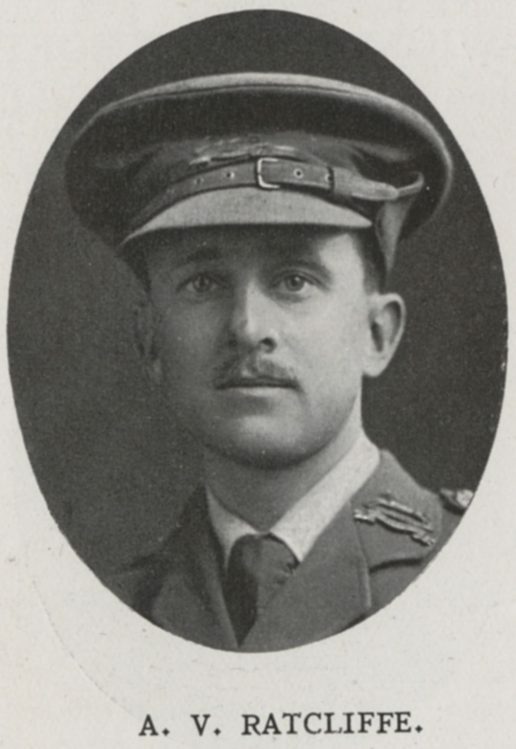 While there he was a member of the College Boat Club,also becoming friends with Rupert Brooke, later famous as a war poet. Following his graduation he returned to London to continue his law education, this time as a student at the Inner Temple. He also during this period became a published poet, as 1913 saw the printing of his volume A Broken Friendship, and Other Verses. 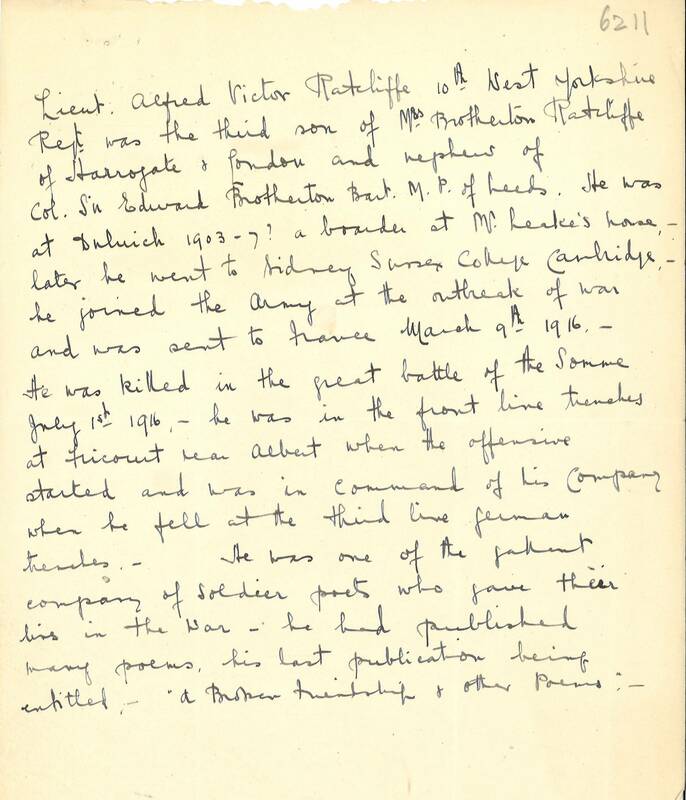 Once war was declared Alfred volunteered for military service shortly afterwards and that November was given a commission in the West Yorkshire Regiment. 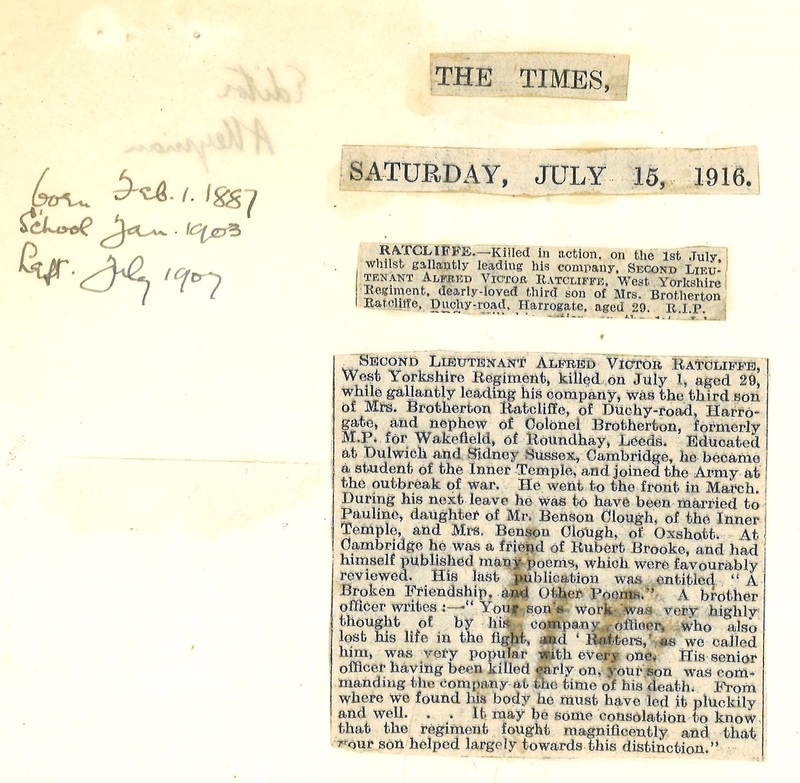 In March 1916 he was sent over to France and was in the trenches for the next several months. He was killed in action on July 1st, while leading an attack on the German trenches at Fricourt, on the Somme – one of seven OAs to die that day. He was at the time of his death engaged to Pauline Benson Clough, with the marriage due to take place the next time he was back in England on leave. 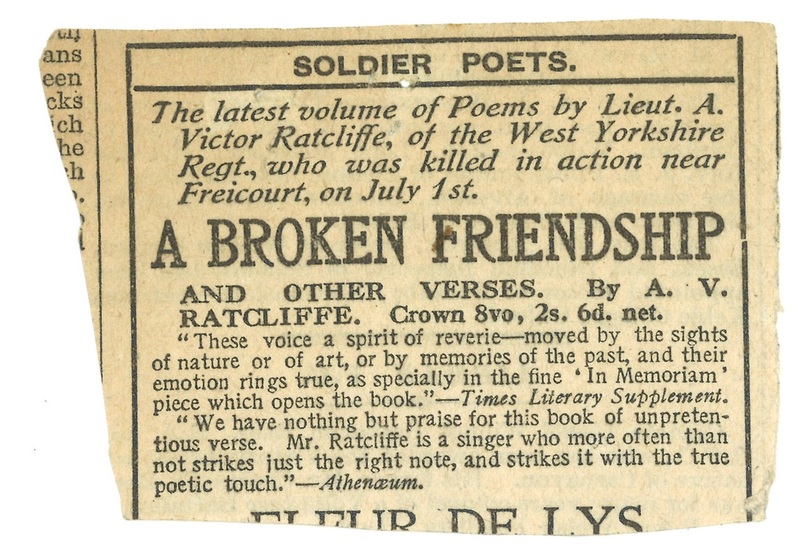 Alfred had also maintained his poetry writing during the war, and several of his works, such as “Optimism” and “June Song”, would go on to be included in many of the key anthologies of First World War poetry.